All our prducts will be well packed to keep off damage or moisture. Machining equipments High-precision four-axis CNC machining center, full automatically CNC lathe, milling machine, grinding machine, CNC, tapping machine, forging and other ancillary equipments. Surface Finish Stainless steel true colors or polished and wiredrawing processing; iron-,aluminum- and cpper-oxidation, electroplating, surface blackening processing, quenching and hardenning treatment. Shenzhen City Lianchengwang Metal CO.,LTD. 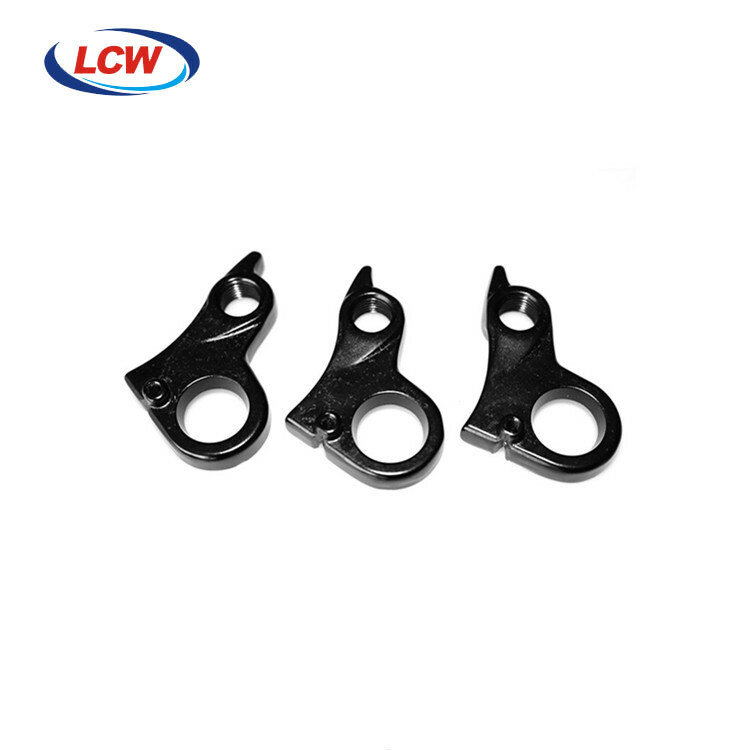 is a top quality company with more than 10 years experience on metal forging and CNC milling-lathe machining, providing one-stop service, LCW owns independent research and development, design and complete,scientific quality management system. 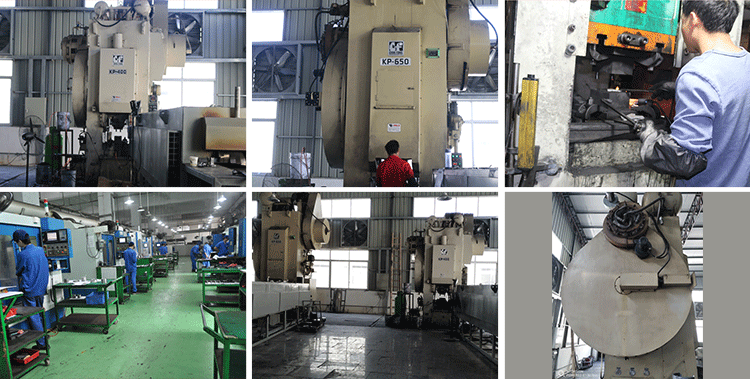 LCW covers land area of 5000 Square meter and 150 workers.such as maximum tonnage forging machines with 4000 tons,650 tons forging machines , forging machines with 400 tons, forging machines with 300 tons, 25 CNC machines, 15 CNC lathes. 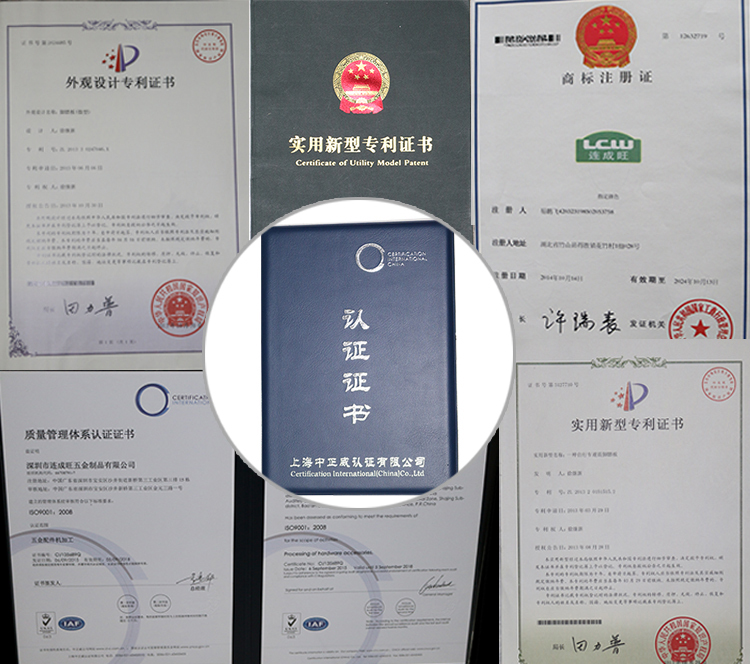 (Already adopted ISO9001:2012 Quality System Authorities and ISO/TS16949:2016). 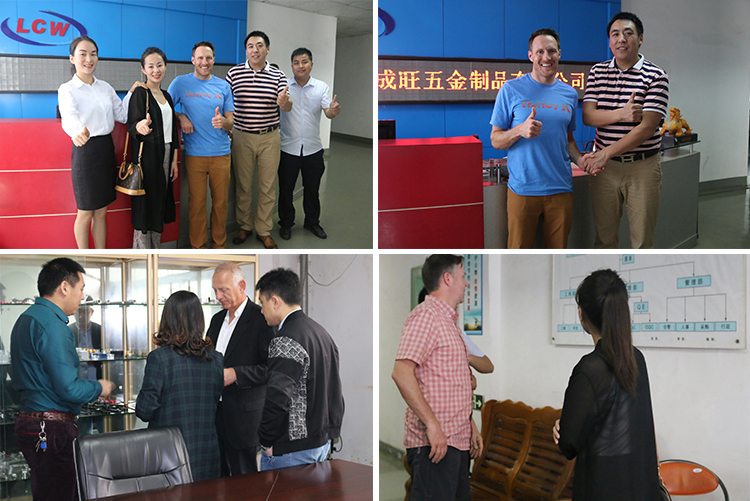 LCW makes " one - stop customized service of high-precision aluminum and copper forging, processing, surface treatment and assembly". 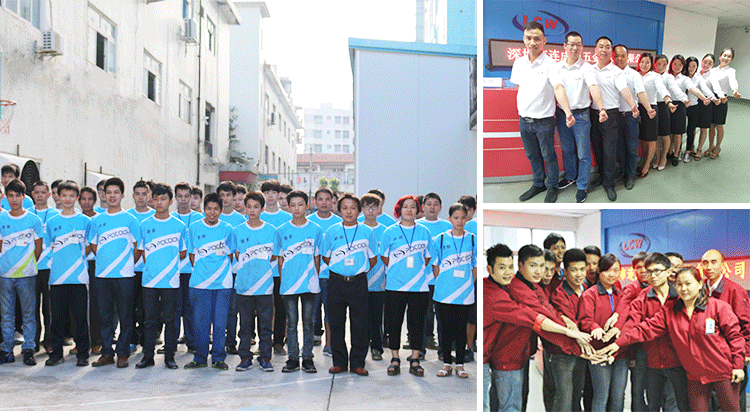 LCW and Shajin vocational senior high school in Baoan district of Shenzhen jointly set up the high school together , and entrusted by the education system of Shenzhen City, our company has been assigned as the practice and training base of this high school. 1. How to make the custom order? 2. how to make the payment? For the small value, use bank transfer. 3. how to ask for the sample? a. you can pay the sample fee. b. you can release the official order first. The can ask free sample. 4. how to save ship cost? a. when the parcel less 100kg, via express company, like UPS, DHL FedEx, TNT etc. 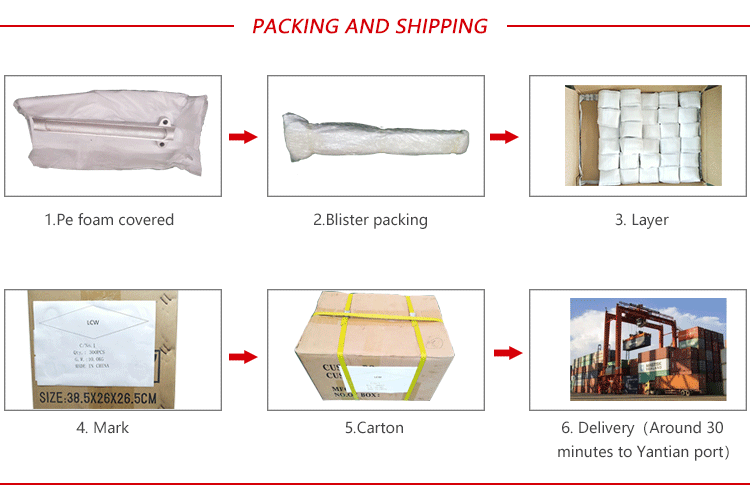 b. the parcel less 200kg, ship via sea is more good. 5. how to make sure the quality? Check the sample first,get the detail inspection reoort and goods pictures. 2. 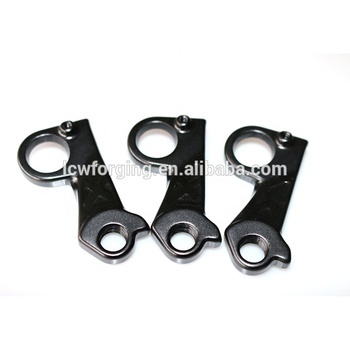 We have an extensive expertise in forging,cold forging,forging Die. which makes"One-stop Service" come true. 4. 15-20days for mold and sample, 7-10days for mass production. 5. All of our operations are strictly compliant with ISO 9001: 2008 guidelines. Shenzhen City Lianchengwang Metal CO.,LTD. Shenzhen City Lianchengwang Metal Co., Ltd.